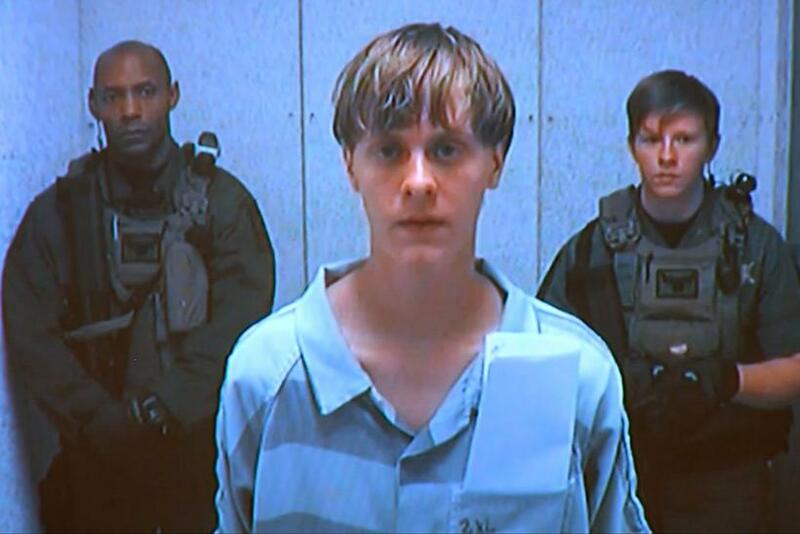 Alleged Charleston church shooter Dylann Roof made his first appearance in court Friday afternoon for a bond hearing and formal notice of criminal charges. 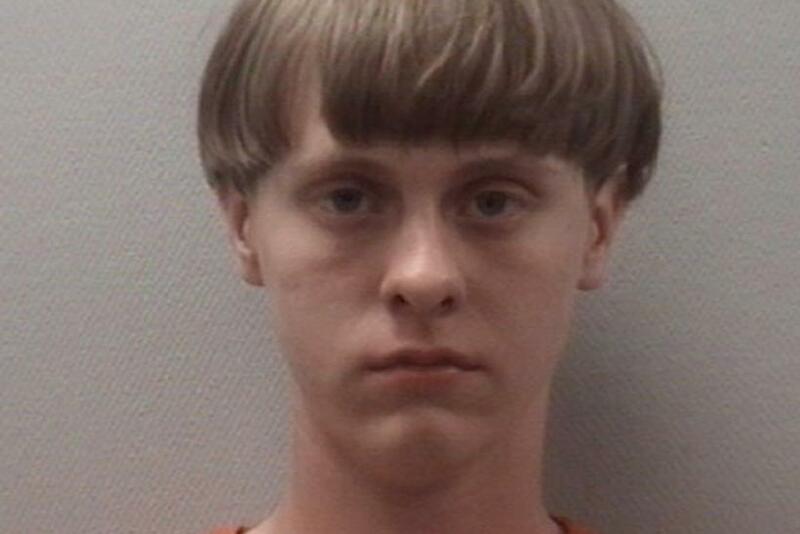 The court charged Roof, 21, with nine counts of murder and one count of possession of a weapon during the commission of a violent crime after he allegedly shot and killed nine people at Emanuel African Methodist Episcopal Church on Wednesday night in Charleston, South Carolina. Charleston County Magistrate James B. Gosnell, who presided over the hearing, was legally unable to set bond on the murder charges, but set bond at $1 million for the weapon charge. In a preliminary statement, Gosnell called on the Charleston community to treat Roof’s family, as well as the attack’s victims, with compassion. The shaggy-haired Roof looked sullen in handcuffs and a prison uniform, but was cooperative as Gosnell instructed him on future court dates and the manner in which the legal process would proceed. His first court date was scheduled for Oct. 23, 2015, with a second hearing scheduled for Feb. 5, 2016. Gosnell said Roof had the right to a preliminary hearing in which prosecutor Scarlett Wilson would lay out the evidence against him. Gosnell named each of the Emanuel AME shooting’s nine victims and allowed representatives from the victims’ families to address the court, if they desired. Those who did speak delivered emotional messages of forgiveness and called on Roof, who refused to make eye contact through the closed-circuit video, to repent his sins. “I will never talk to her ever again, I will never be able to hold her again, but I forgive you,” said the daughter of Ethel Lance, one of the shooting victims. “I forgive you. My family forgives you. Take this opportunity to repent,” said Anthony Thompson, a relative of shooting victim Myra Thompson. Gosnell thanked the victims’ families and representatives for appearing before the court. Some of those who spoke in turn thanked the court for its pursuit of justice after the tragedy.